Valentine’s Day items are already on display at our local Walmart. It’s going to sneak up on you fast! 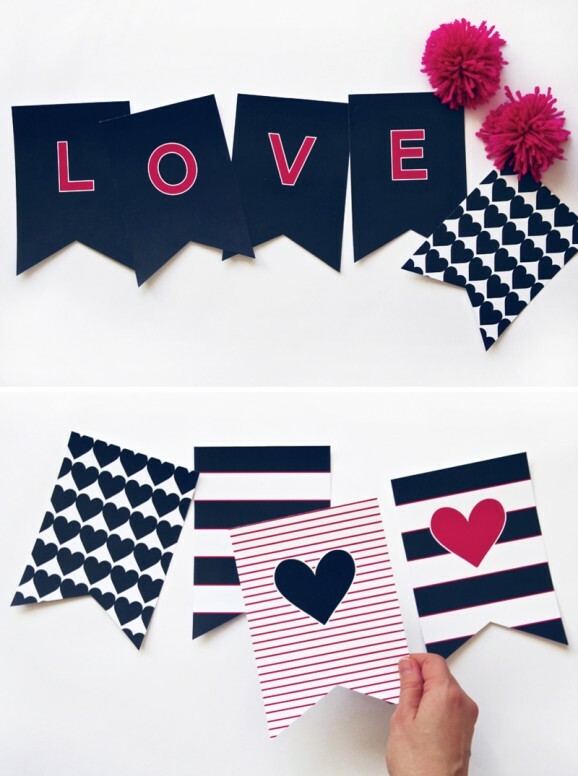 Be prepared with one (or more) of these 10 Free Printable Valentine’s Day Banners. Use them as party decorations or add them to your own home decor. My kids love this XOXO Owl Banner. The simple design allows you to make the banner as long or as short as you need by simply adding in more squares. Make this XOXO Owl Banner for your Holiday decor. Awe…. 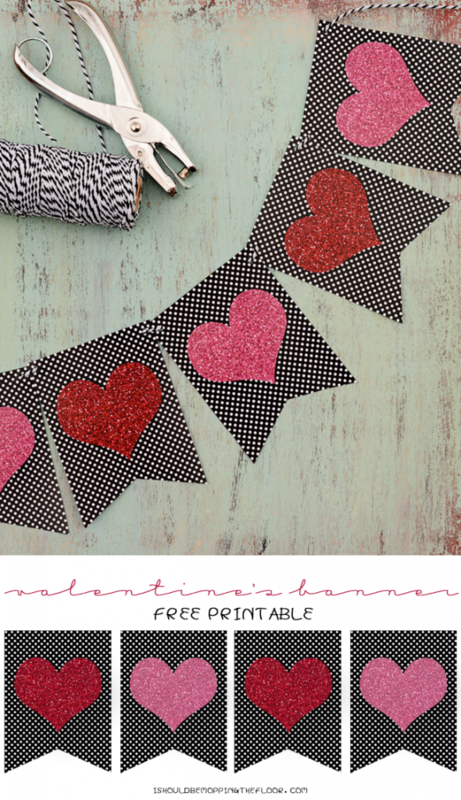 I am so in love with this Conversation Heart Printable Valentine’s Day Banner!! 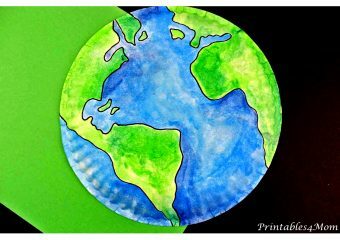 I’m seriously tempted to hang it up in my little girl’s room year round! 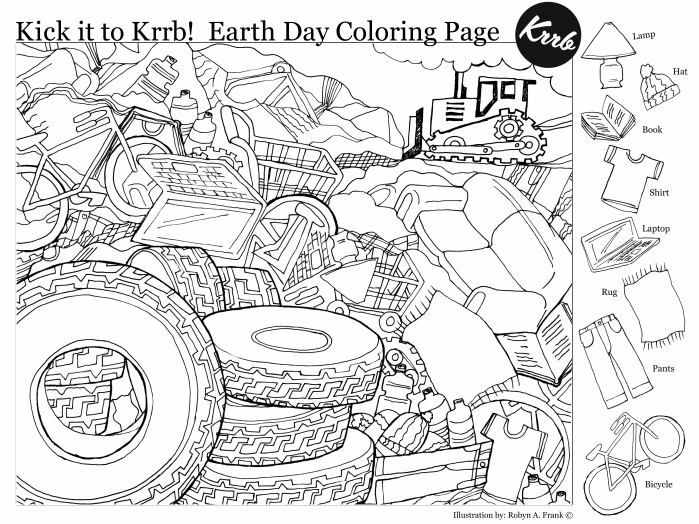 Grab this freebie at Sandy Toes and Popsicles. 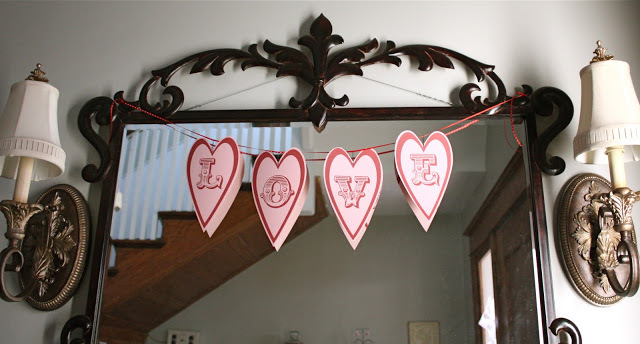 Get this glitter Love Banner from Yellow Bliss Road via Tater Tots and Jello. 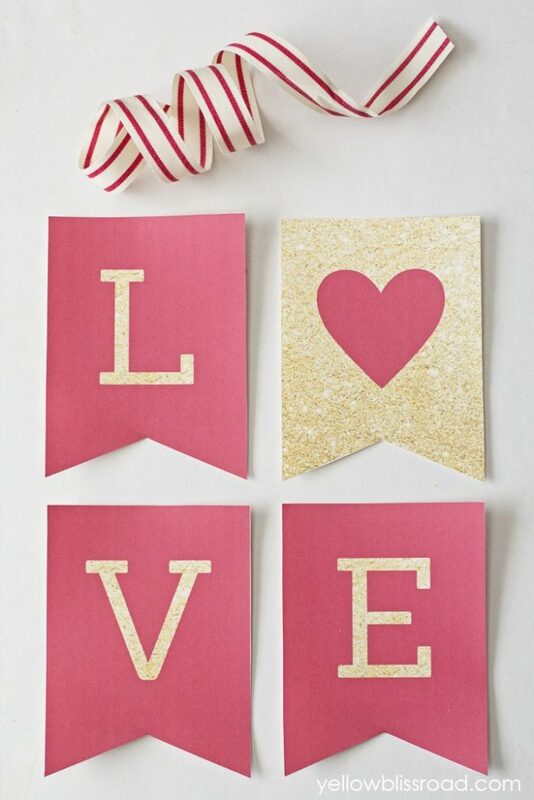 And if you love glitter, check out this free printable too! Grab this one from I Should be Mopping the Floor. 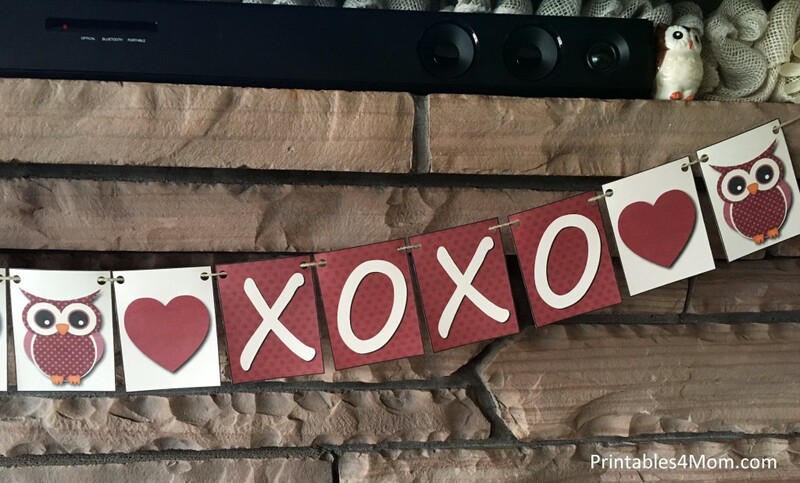 Paperelli (via Classy Clutter) has a fun printable set to create a “heart attack” for someone you love. 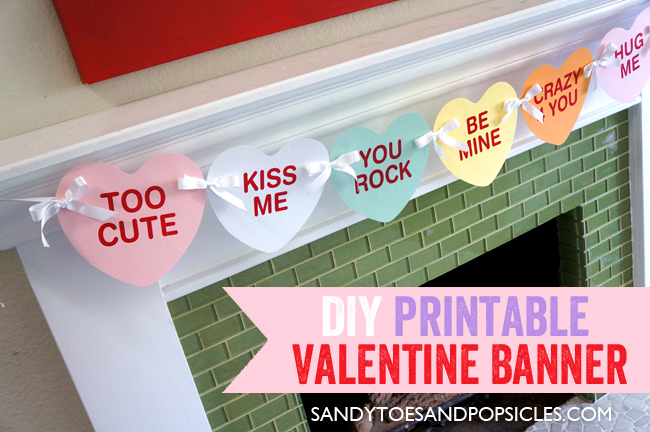 Or grab the free printables to use in your own decor. 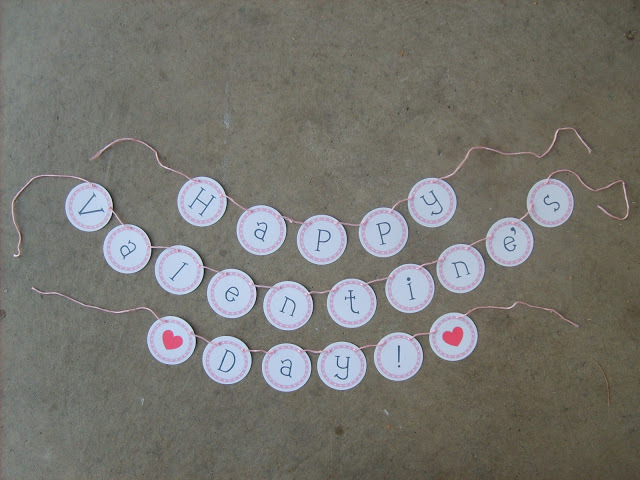 This great Valentine’s Day Banner, courtesy of The Red Kitchen, comes with matching game, tags and more! Click, print and enjoy! 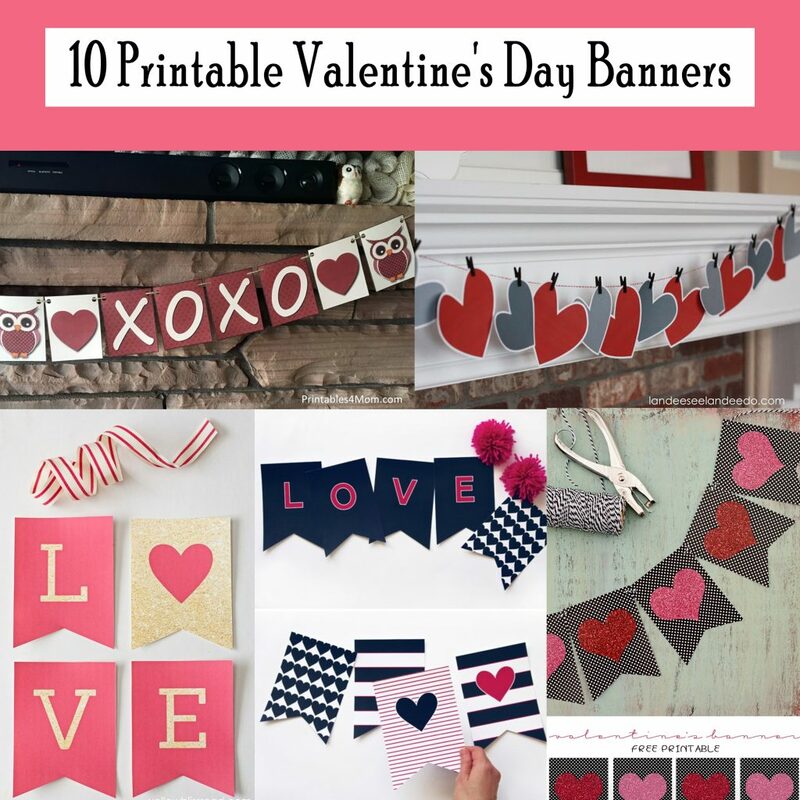 At Second Street has two great Valentine’s Day Banners to print. Love and Be Mine. Print one or both! 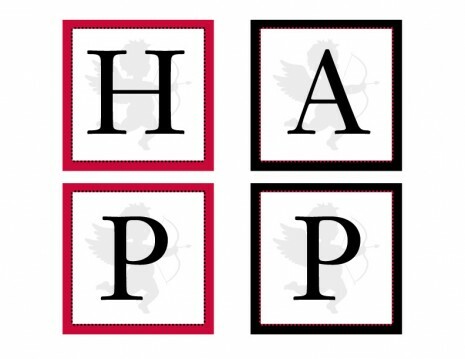 The Catch My Party blog has another great printable banner for you all. 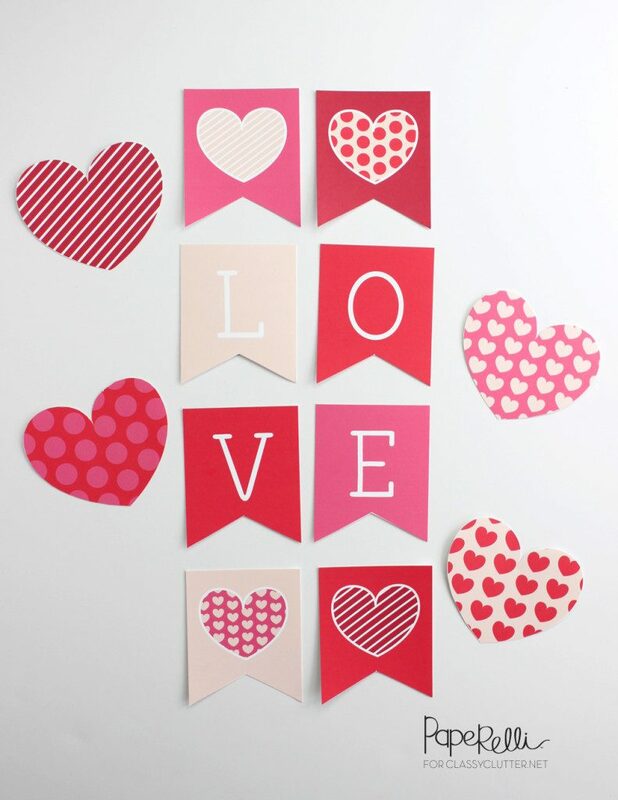 Be sure to check out the rest of their Valentine’s Day printable pack, including straw tags, party labels and more! 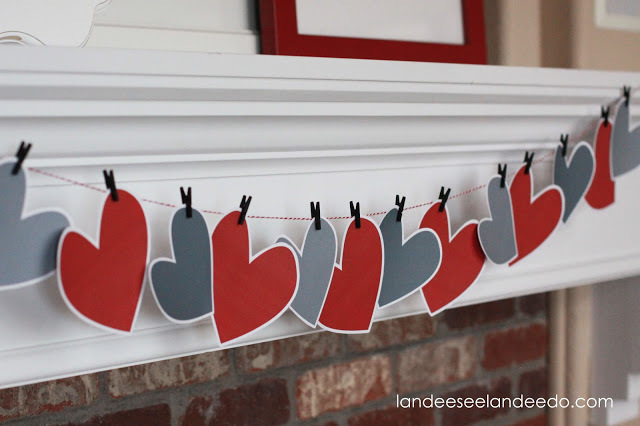 Recreate this Heart Garland using the free red and grey heart printables from Landeelu. 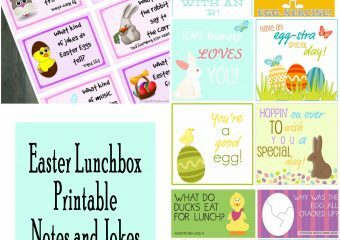 If you’re looking for something a little less red and a little more black and white, check out this printable from Paging Supermom.